Monday- Friday 8A.M. - 5P.M. Saturday 8A.M. - 12P.M. The Spartan RT-PRO and RT-HD offer a dollar for dollar value that is a cut above the competition. 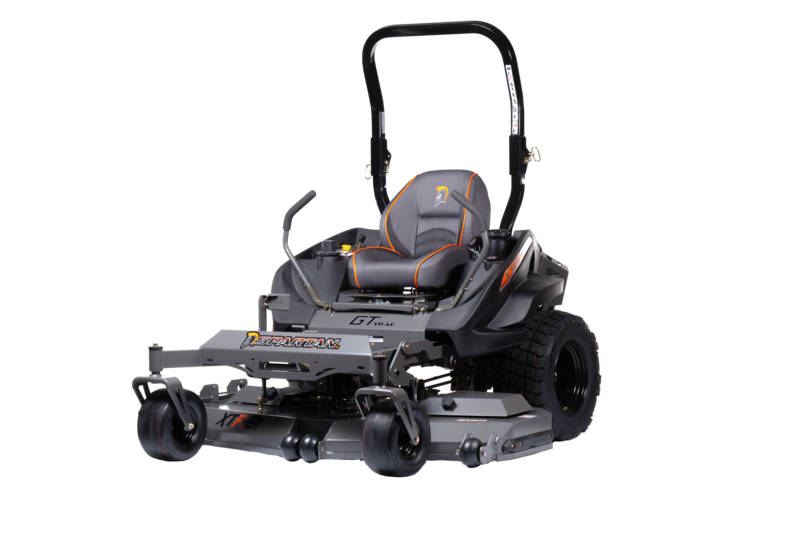 The RT-Series is packed with the basic features that make Spartan stand out from the rest: GT Trac for the best incline traction, easy touch brake system, ergonomic cockpit, foot assist easy-lift deck, straightforward design for easy add-ons and maintenance, the Vibration Control Deck System, and state-of-the-art push start instrument panel. 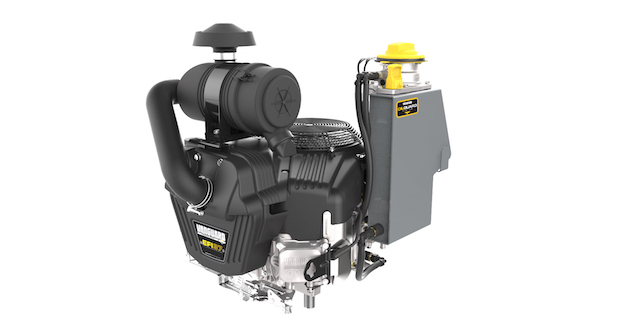 The RT-HD offers upgrades over RT-PRO such as Vanguard Engines, 4-Bearing HD Deck Spindles, Improved Comfort, More Speed, and More Warranty Coverage. 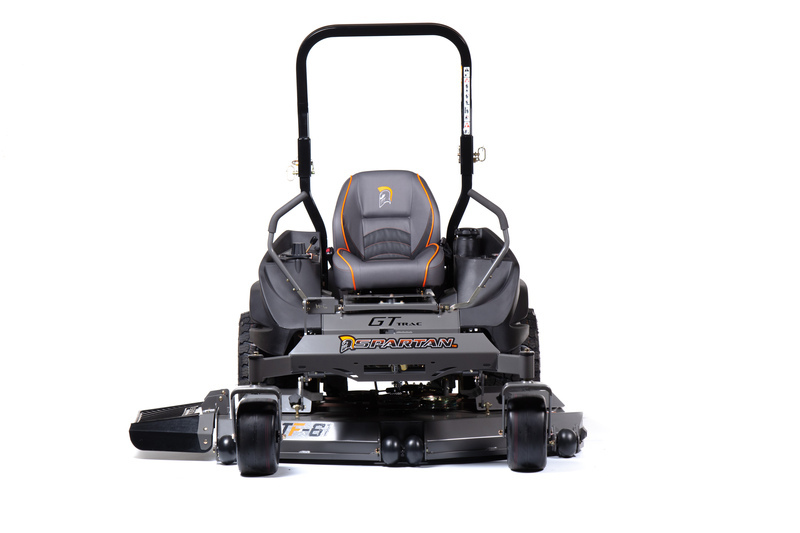 The RT-HD offers fleet-like pricing to everyday buyers. 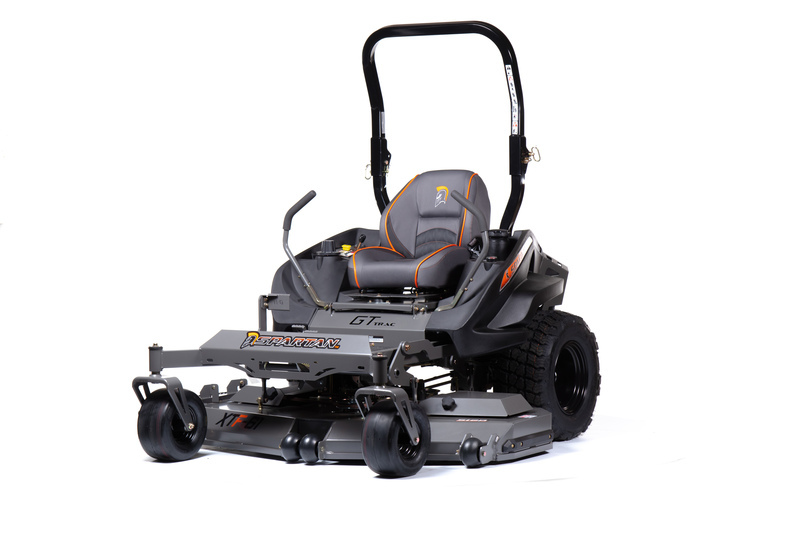 There is not another commercial mower that offers such value. For more information or to schedule a test drive call us at (270) 424-5296 or click here to fill out a simple form. Commercial Frame 1.5 X 3"